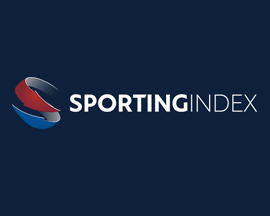 Choosing the best sports betting portals to place bets at can take a lot of time, research and commitment - unless someone does the legwork for you! 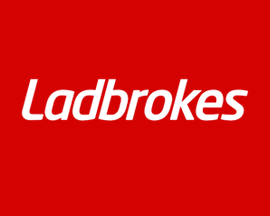 Our aim here at 'British Bookmakers' is to help UK punters bet at the best bookmakers that are currently operating online. 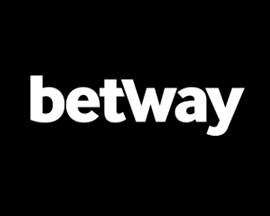 We've been a part of the sports betting industry since 2007 and have seen a number of poor quality online bookmakers come and go during that time. 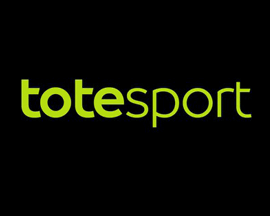 We've also seen plenty of high quality betting portals improve massively which has been great for the industry. 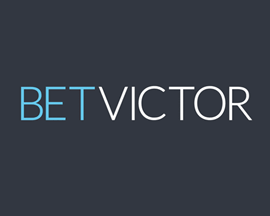 The aim of 'British Bookmakers' is to offer visitors an informed, independent perspective on UK bookmaking and to make it easy to compare bookmakers. 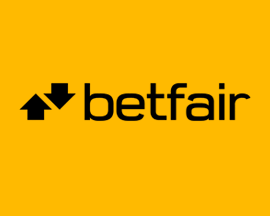 We signup, review and rate every new British Bookmaker that comes along and present our findings on this site. 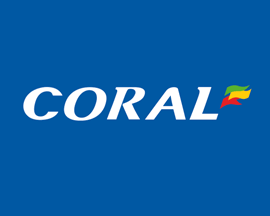 The online bookmakers that appear on our site are, in our opinion, the 'cream of the crop' and online betting portals that we feel 100% comfortable recommending to our visitors. 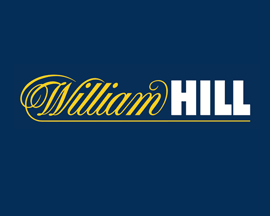 All of the bookmakers we feature are 100% safe and secure and industry regulated. 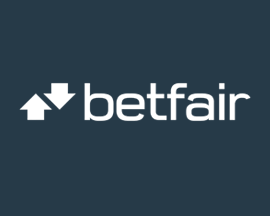 A development over the years is that most bookmakers now offer signup bonuses when you first register a new online betting account. They're not massive bonuses, but they're a good way of helping you to get a feel for a bookmaker without risking too much money. 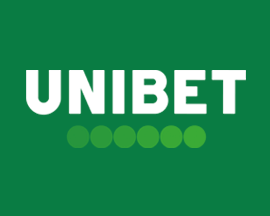 Our experience has also taught us to be wary of online bookmakers offering unbelievable betting deals as they're the type of bookmakers that tend not to hang around for too long! 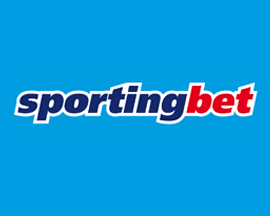 As well as new account offers British Bookmakers also offer special betting offers that their members can take advantage of each week. 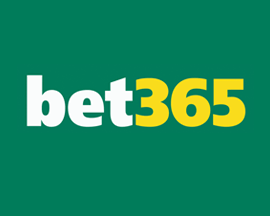 These types of offers usually take the form of price boosts on a particular betting market or a moneyback deal on certain types of sports bets. 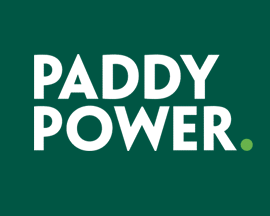 If you've been impressed with a bookmaker that we don't feature we'd really like to hear from you. Maybe you've recently received excellent customer service, or enjoyed a big win. 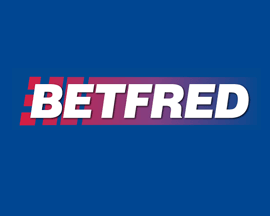 Either way feel free get in touch using the 'Contact' link at the bottom of this page and be sure to let a member of the British Bookmakers team know about it. 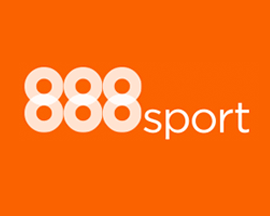 We're always open to hearing about good news stories in regards to betting at the bookmakers that we've rated so drop us an email.